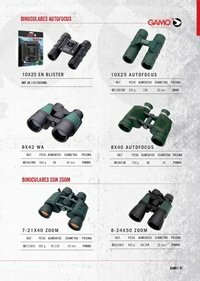 Waterproof and compact binoculars with rubber finish. 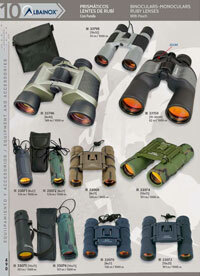 Autofocus binoculars and binoculars with zoom. 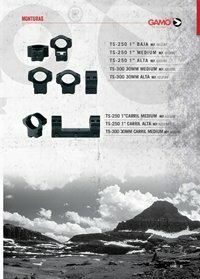 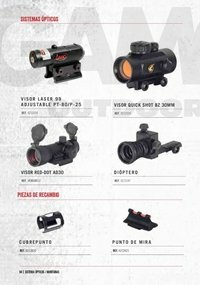 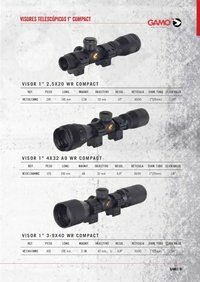 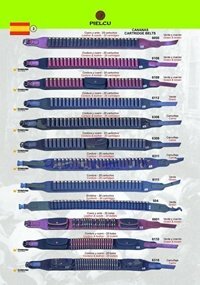 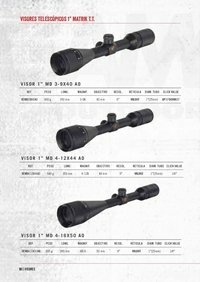 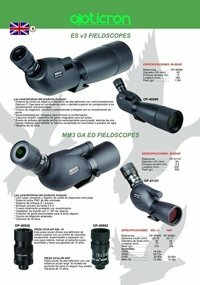 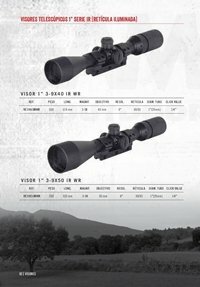 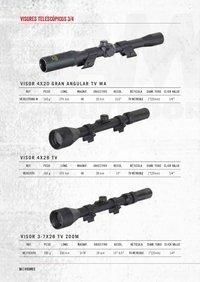 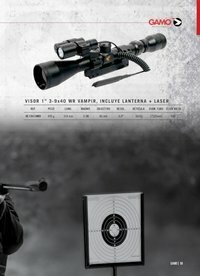 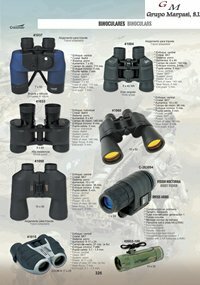 Optical systems and accessories for telescopic sights. 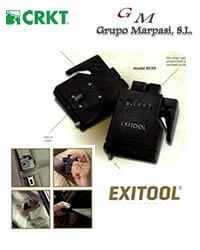 MATRIK T.T. 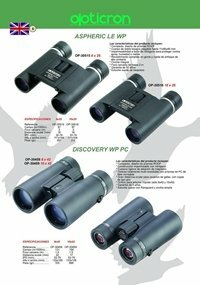 series telescopic viewfinders. 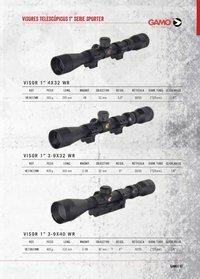 IR (illuminated reticle) series telescopic viewfinders. 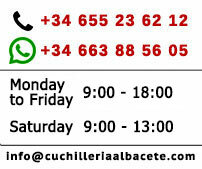 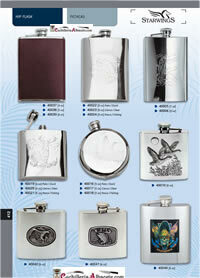 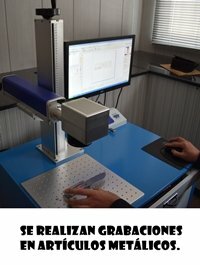 We perform laser engravings on metallic products. 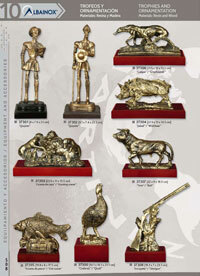 The unit price depends on the amount of items to be engraved. 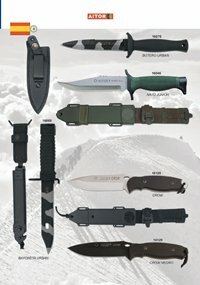 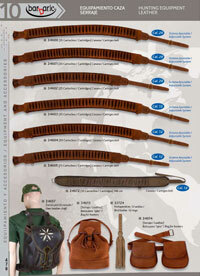 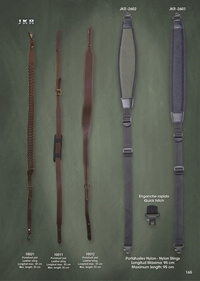 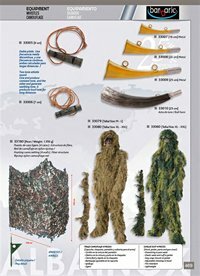 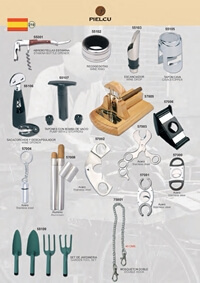 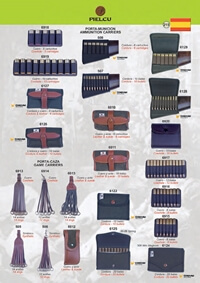 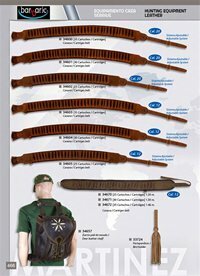 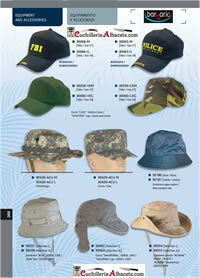 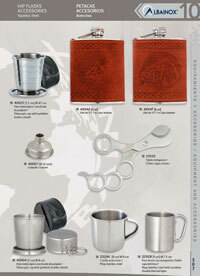 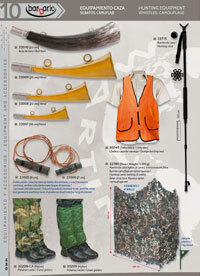 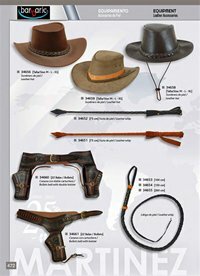 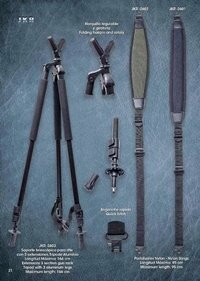 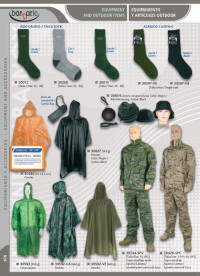 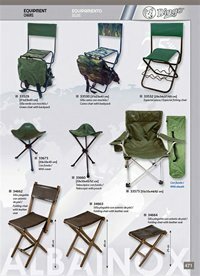 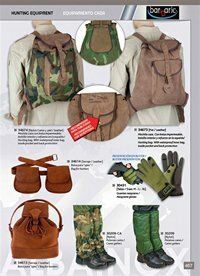 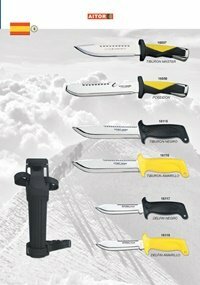 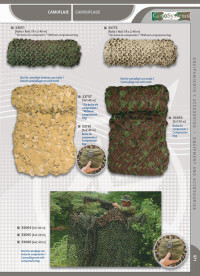 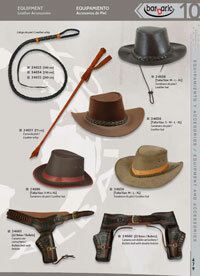 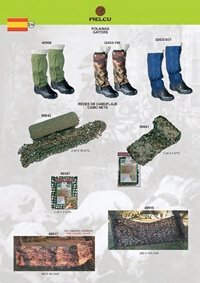 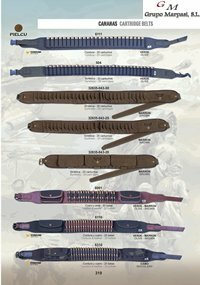 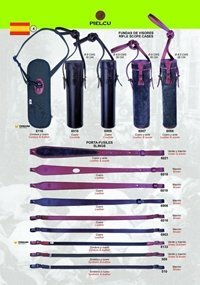 Accessories for the practice of camping and survival. 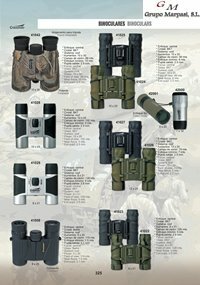 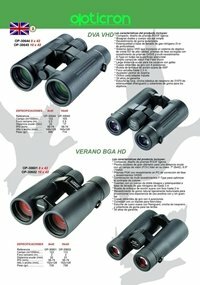 Summer BGA 8x42 binoculars HD. 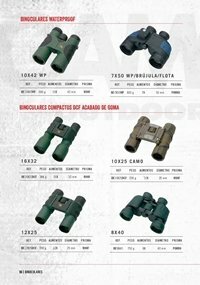 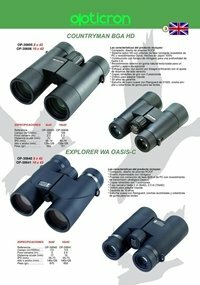 Summer BGA 10x42 binoculars HD. 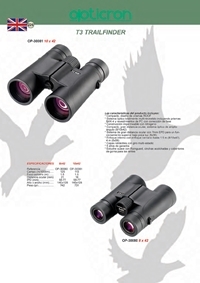 Countryman BGA HD 8x42 binoculars. 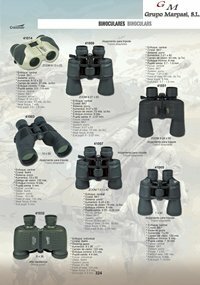 Countryman BGA 10x42 binoculars HD. 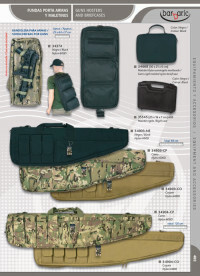 Leggings, safe arms, bags, extendable batons.